Thinking about hiring an independent contractor? This article covers everything you need to know about the two IRS forms you will need: Forms 1099 and W-9. Form 1099 is the tax return form businesses use to report payments made to independent contractors to the IRS. These reports help the IRS ensure that contractors pay all of their required income and self-employment taxes. Whenever your business pays an independent contractor more than $600 for their services in the course of a single tax year, you are required to file Form 1099. Note: The IRS has multiple 1099 forms. These are used to report different kinds of income, including earnings from rental properties, investments, sales, and other miscellaneous income. When reporting payments made to independent contractors, your business should use Form 1099-MISC. How to File Form 1099? 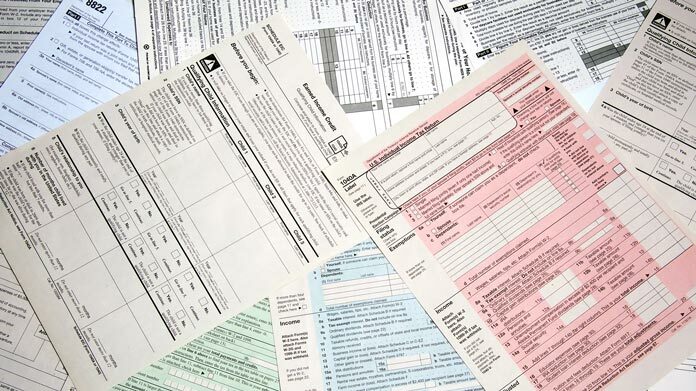 Download Form 1099 from the IRS.gov website to see all required information. When to File Form 1099? Copy 1 must be given to most state tax authority on or before February 28th, unless your state does not have income tax. If your business fails to file Form 1099 for any of your contractors, then you can be fined up to $250 for each failed filing. Note: Alabama, D.C., Indiana, Kentucky, Nebraska, North Carolina, Utah, Virginia, and Wisconsin require earlier filing, typically by Jan. 31st or Feb. 1st, while some states allow for filing until March 31st. The W-9 form, officially titled "Request for Taxpayer Identification Number and Certification," is used to verify your independent contractor's tax-withholding status after the hiring process. By filling out the W-9, contractors confirm that they are exempt from tax withholding. In addition, they supply you with their TIN (Tax Identification Number). Your business will need this number when completing Form 1099-MISC. Once your contractor has filled out the W-9, make sure all required sections are filled out. You should keep the form in your business records. You do not need to submit the W-9 to the IRS. as a limited liability company, also known as an LLC.